Modern in vitro studies reveal that turmeric is a potent antioxidant, anti-inflammatory, antimutagenic, antimicrobial, and anticancer agent. As an antioxidant, turmeric extracts can scavenge free radicals, increase antioxidant enzymes, and inhibit lipid peroxidation. In Ayurvedic medicine, Turmeric is beloved to have numerous medicinal properties and has been used as an antiseptic for wounds and burns. 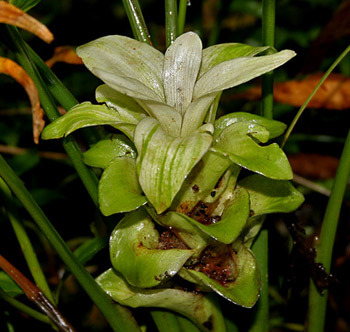 It offers incredible anti-inflammatory and anti-fungal properties. Turmeric will help heal wounds and treat the skin so there will be little or no scarring. The anti-bacterial, anti-fungal and anti-viral properties of the medium chain fatty acids that make up coconut oil are well documented in medical literature. This characteristic of coconut oil has made it popular as an ointment for treating wounds and skin infections. Curcumin, the bioactive ingredient of turmeric, is a potent anti-inflammatory agent. 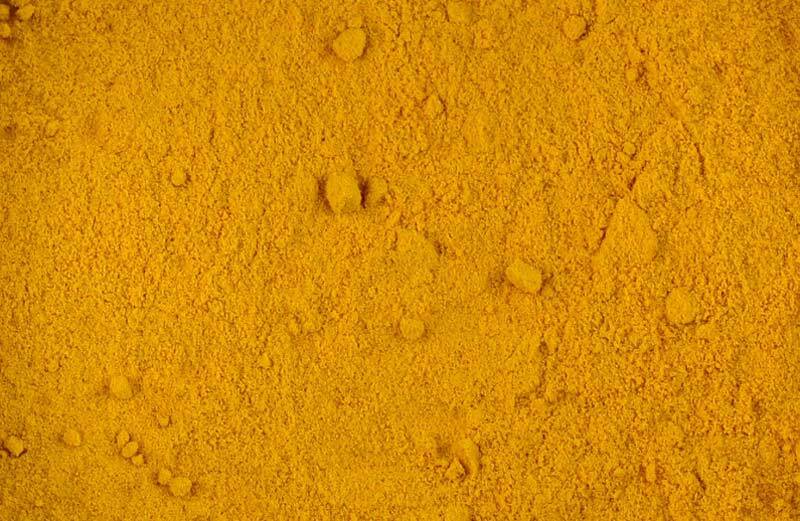 Studies in horses reveal that curcumin can reduce chronic inflammation in conditions such as airway inflammation and osteoarthritis as well as laminitis. 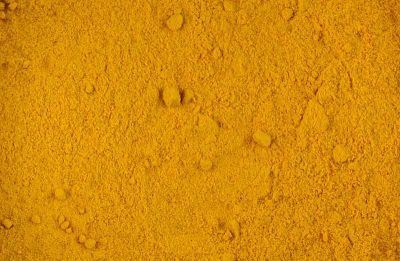 Research shows that curcumin works better than phenylbutazone as a painkiller and anti-inflammatory agent. 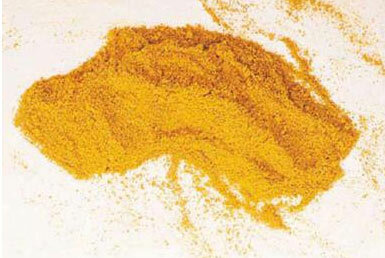 Curcumin has broad spectrum anti-microbial activity – it inhibits growth of various fungi, viruses and bacteria. Turmeric can improve metabolic health and some animal studies show that curcumin has an insulin sensitizing effect and can possibly aid in in the treatment of insulin resistance that contributes to laminitis. Turmeric has gastroprotective activity and can improve bacterial richness helping to re-establish gut microflora. Turmeric is suitable for horses suffering from stiff joints and itchy skin conditions as well as offering support to the digestive system.